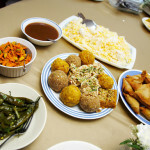 If you are in Vancouver, Indian food catering can be hard to find. 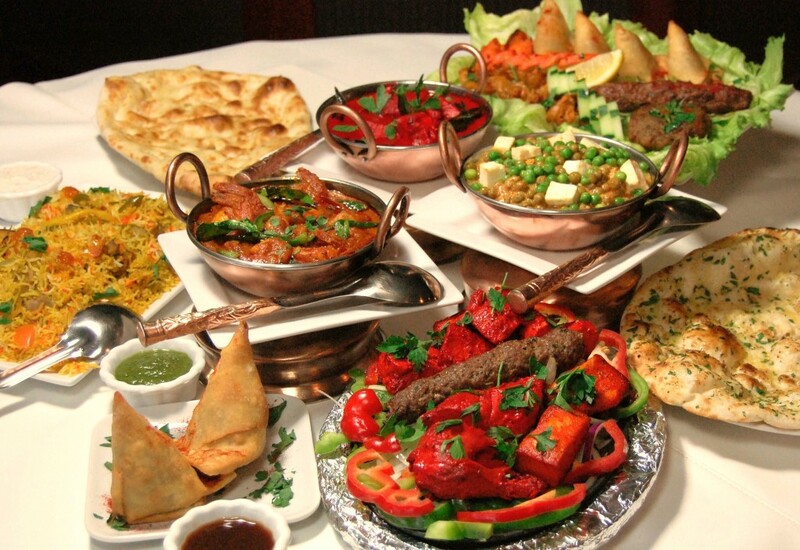 This is the reason why, after years of serving our delicious original and traditional Indian cuisine to the people of Vancouver from within our restaurant, Akbar’s Own is proud to offer catering services. From business lunches and corporate dinners to birthdays, weddings, and more, we will bring our freshly prepared, mouthwatering specialties straight to you. ​ Serving delectable Indian food is a unique, classy, and elegant option for your corporate event, regardless of how large or small. Whether you are planning to surprise your office with a yummy lunch or need to plan a meal for everyone in the building, Akbar’s Own will help you design a menu that perfectly suits your event and will leave everyone satisfied. ​ In India, wedding feasts are extravagant affairs meant to celebrate the joyous occasion. At Akbar’s Own, we look forward to helping you create an unforgettable experience at your own wedding or private party using traditional and original Indian food. ​ We pair only the freshest ingredients from local providerswith just the right blend of herbs and spices to create spectacular and unforgettable meals. 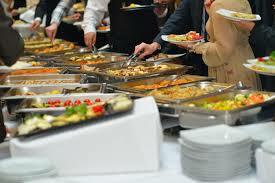 We offer an array of foods to choose from and will work with you to create the perfect menu for your event. From our lamb curry that is slowly and delicately cooked to ensure the best flavor to the spicy vindaloo, the satisfyingly tangy butter chicken, and the soft and sweet naan, we have delicious options that everyone will love. Hiring a trusted caterer committed to serving only the freshest and most delicious food will make all the difference at your catered event. 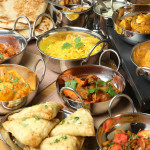 If you are in need of Indian catering in Vancouver, call Akbar’s Own today to organize your event. Being a vegetarian or vegan can narrow your food options when you want to eat out with your non-vegetarian friends. Not only do you have to be on the lookout for places that have vegan or vegetarian options on their menu, but upon entering, further inspect them to see if their options meet your dietary needs.